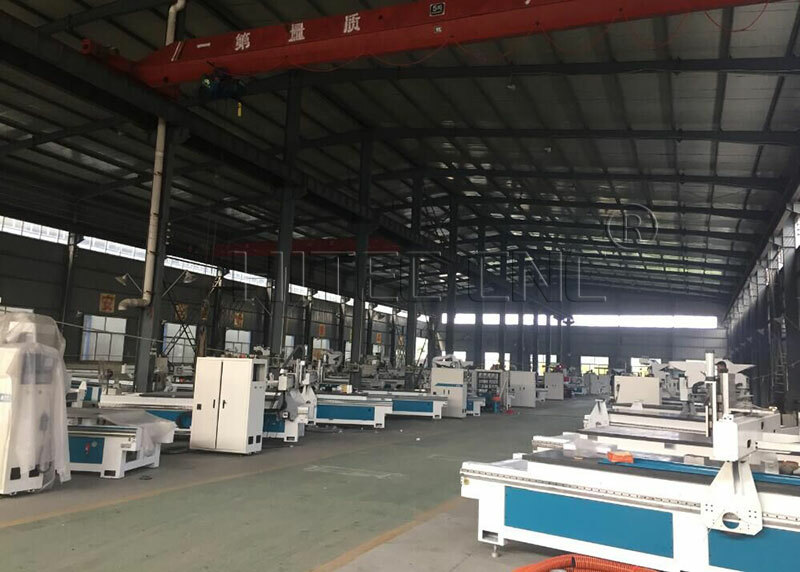 cnc routers made in china,we support 4&4,4&8,5&10,10&12 feet.Three differnt air cooling spindles can meet the requirements of the wood cabinet door furniture factories. 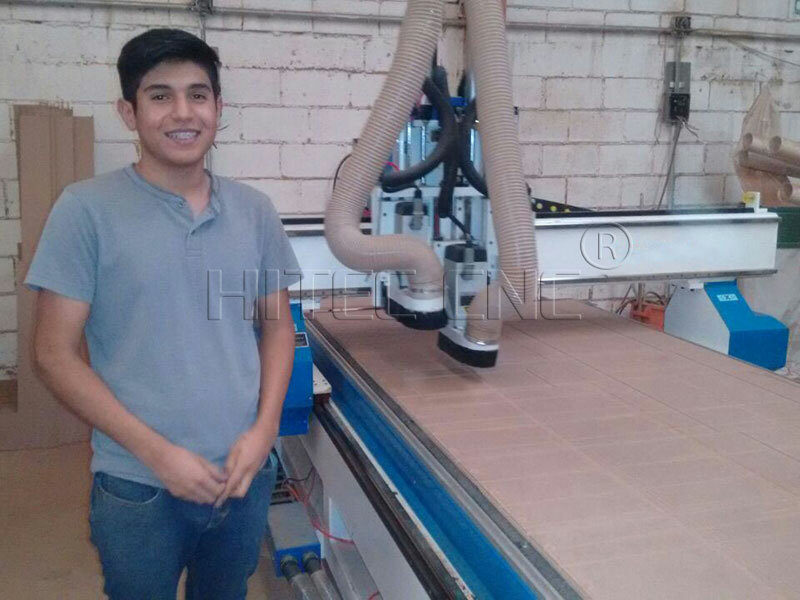 The Vision HTM1325-3S CNC Routers System offers full sheet material capacity for conveniently processing 4′ X 8′ sheets of plywood, hardwoods, particle board, aluminum, plexiglass, plastics and sign foam. 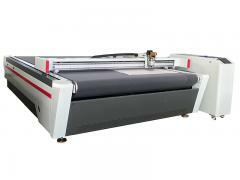 Less pre cutting of material to fit the machine means more productivity for your sign business. 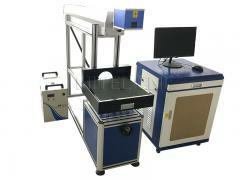 Produce accurate, repeatable, cost-effective work in considerably less time than it takes to do the same work by hand. 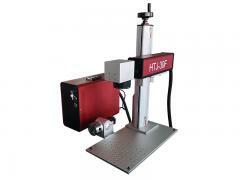 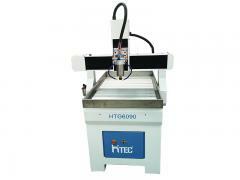 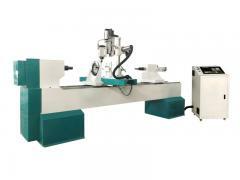 this machine is perfect for a wide variety of applications including milling, drilling, contouring, and routing. 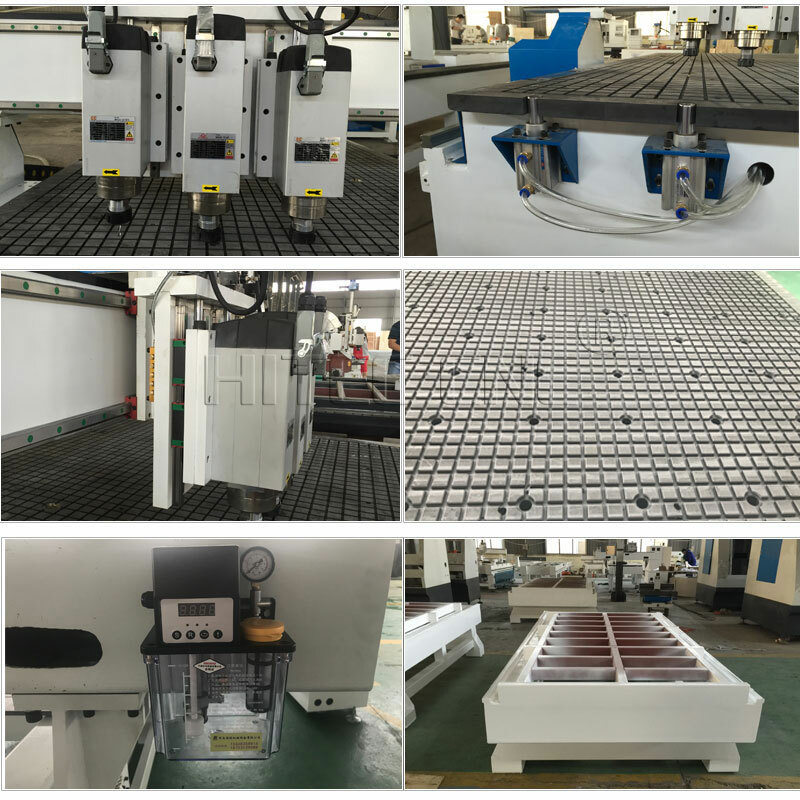 Established in the year 2002,An ISO 9001 Firm.We are manufacturer and deverlops of the high technology machines.Hitec products are used in a wide variety of industries,markets and applications thoughout all over the world.Hitec is highly committed to offering the most advanced,capable and efficient manufacturing technology backed by unsurpassed service and support. 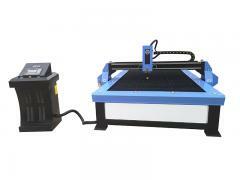 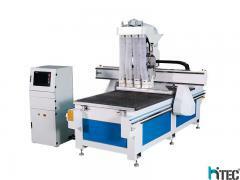 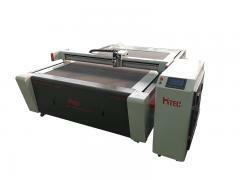 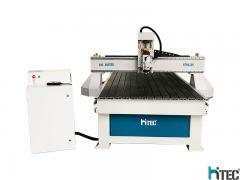 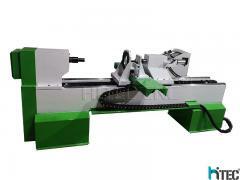 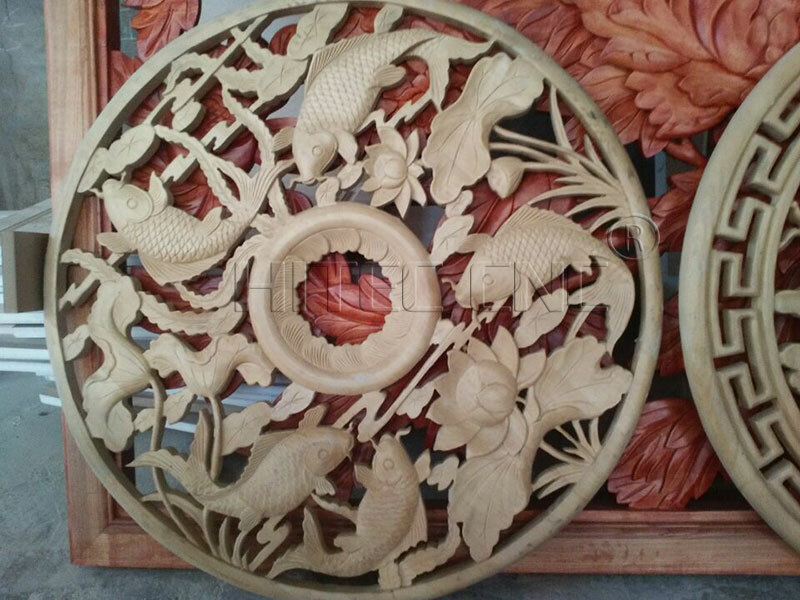 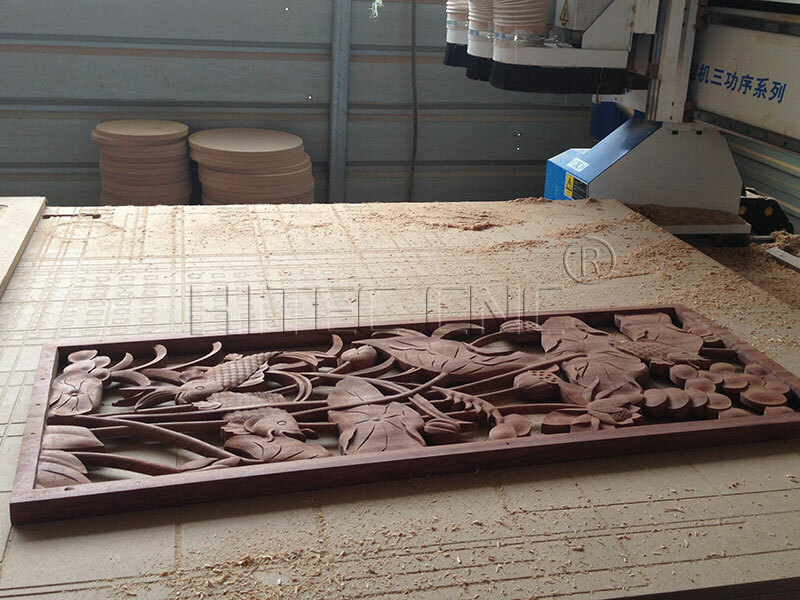 We offer cnc wood router,cnc laser,cnc plasma,cnc parts. 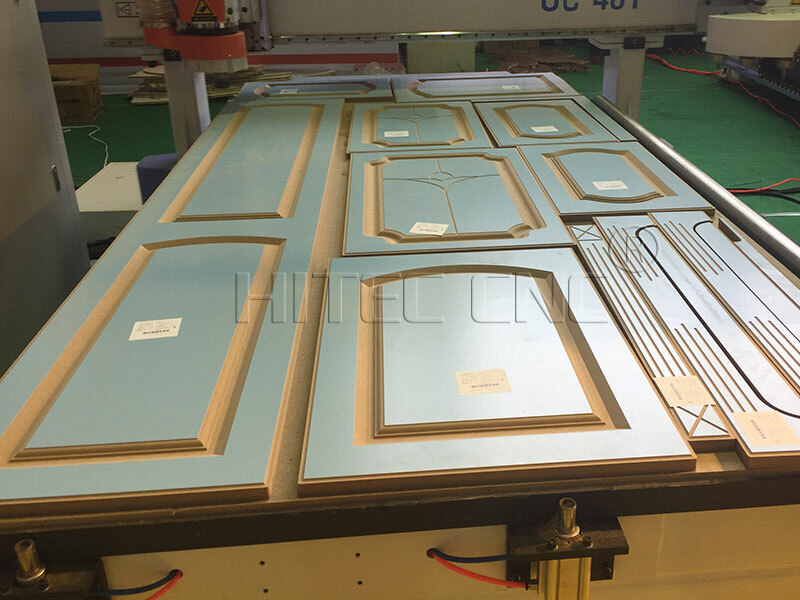 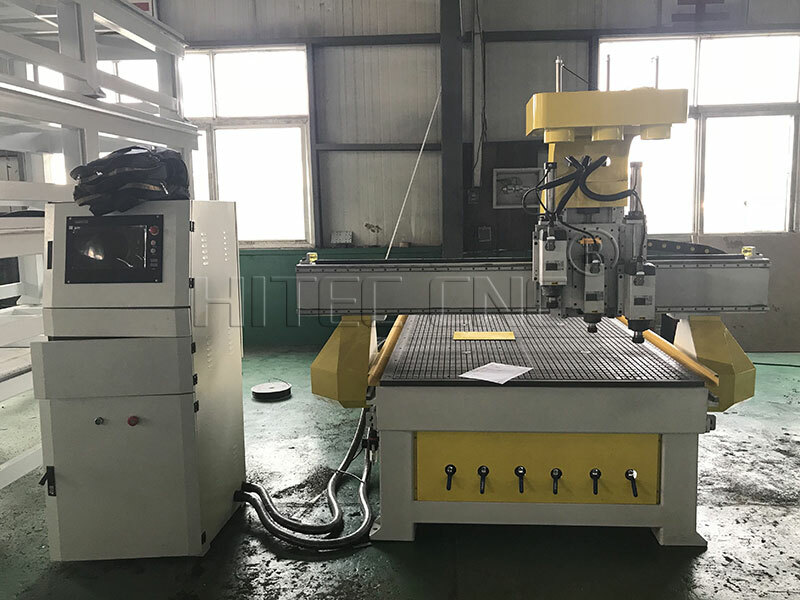 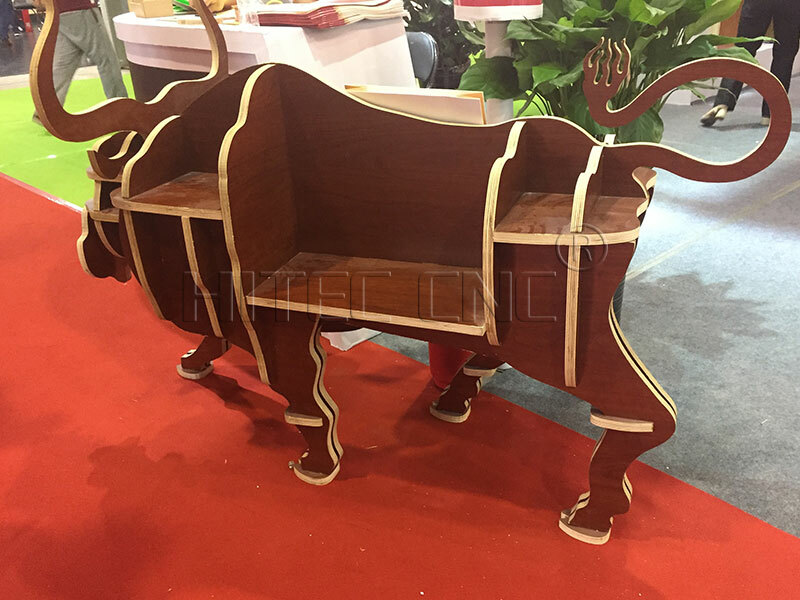 Cnc Wood Router inclued :2&3D cnc router,3axis atc cnc router,4axis cnc router,5axis cnc router also the hot sale advertising cnc router. 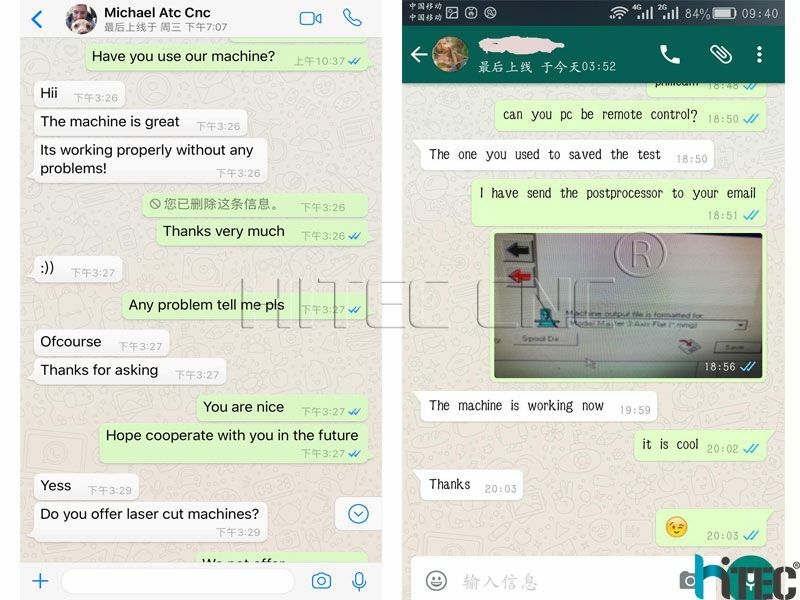 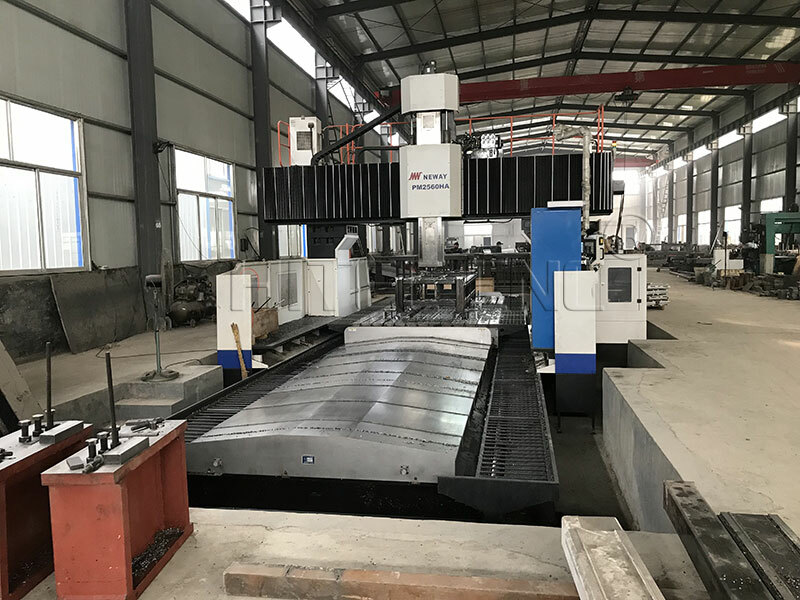 Cnc Laser inclued :co2 laser cutting machine,metal laser cutting machine,fiber laser cutting machine,metal&nometal laser cutting machine,fiber laser marking machine,co2 laser marking machine ect. 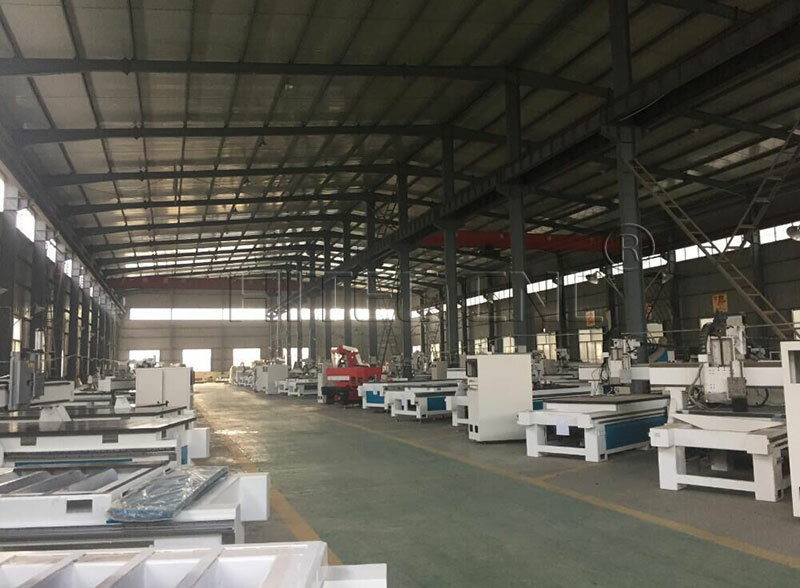 Our offered range of products has ISO standard,CE standard,FDA standard.We are able to supply to all over the world with High Quality,Professional Service,High speed cnc router,cnc laser,cnc plasma and cnc parts.